More details about this full weekend of fun in your hometown will be arriving soon! 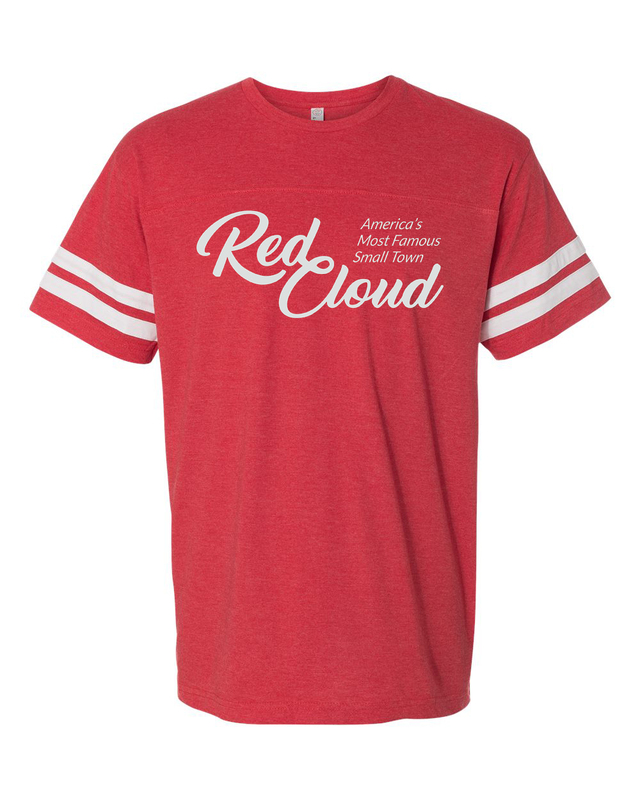 Sign up ASAP for the Red Cloud Community Foundation Fund's 2nd Annual 5K Run/Walk Family Fun Event during RCHS Alumni Weekend! 6pm at the Burlington Depot, 437 W. Welsch St. The 64th Annual Willa Cather Spring Conference will take place from Thursday, May 30th through Saturday, June 1st in Red Cloud. The Coors / Palace four man scramble at the Red Cloud Golf Course. 9am start at Red Cloud Golf Club. Please call 402-767-0063 for more information about this event. Missoula Children’s Theatre: Pinocchio - Friday, Aug. 2 at 3 p.m. and 7 p.m. Always a great way to cap off a successful Street Car Days Weekend! 9am start at the Red Cloud Golf Club. 9am start at the Red Cloud Golf Club. Contact 402-767-0063 for more information. 9am start at the Red Cloud Golf Club. Please contact 402-767-0063 for more details. Late afternoon/early evening at the Red Cloud Opera House. More details coming soon! Discover Miles of Treasures Along Nebraska’s Heritage Highway! Sheila Greenland Band - Saturday, Oct. 26 at 7:30 p.m.
Memories of Conway Twitty & A Salute to Loretta Lynn - Saturday, Nov. 16 at 7:30 p.m.